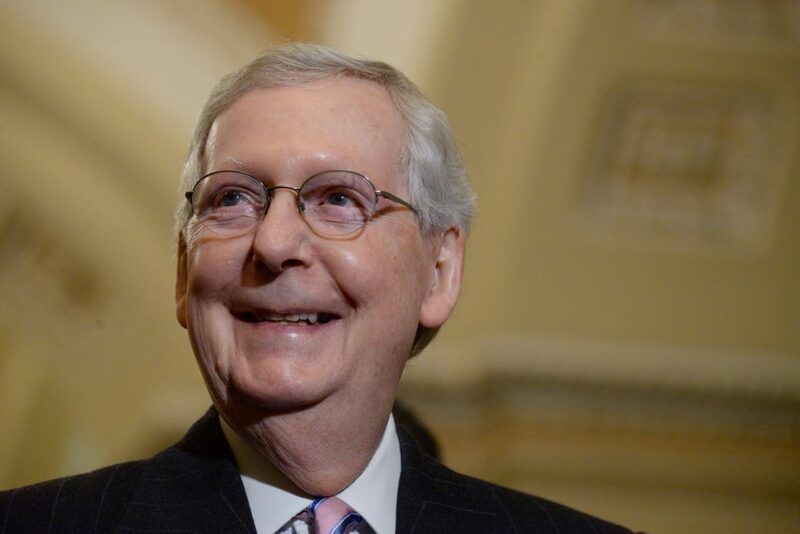 Senate Majority Leader Mitch McConnell opened the door to addressing the nation’s immigration problems through bipartisan legislation that he said should include changes to asylum law. “That doesn’t solve the asylum issue. That can’t be solved, I don’t think, without some kind of statutory adjustment of some kind or another,” McConnell said.